Join craftsman-historian Roy Underhill as he revisits 13 of his favorite hand woodworking adventures from The Woodwright’s Shop. With classic hand tools, American timber and know-how from around the world, Roy and his guests make everything from chairs to chests—and even the tools with which to make them! 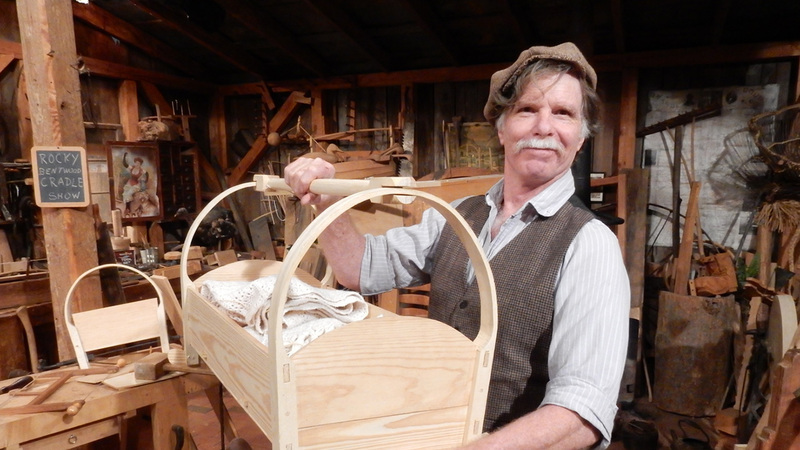 From building basic boxes to conquering complex carving, there’s always a challenge for you to enjoy next to Roy at the old workbench in The Woodwright’s Shop! Donate! Support Programs Like "The Woodwright's Shop." © 2016 UNC-TV. All rights reserved.